This is the icon, and Australia’s most famous fine wine, and with good reason. wine) will attest to the outstanding quality. Easily Australia’s first growth. to reveal more. Refined, classy tannins, great poise and balance and long rich length. A "classic" well defined (not overblown) Grange. 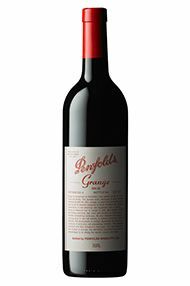 The Wine Advocate - Made from fruit coming predominantly from the Barossa Valley this year (97%) and containing 2% Cabernet Sauvignon, the 2006 Grange has been added to my list of favorite recent vintages. Deep garnet-purple colored, its still a little youthfully mute, offering notes of warm cherries, black currants, anise, coffee and toast with underlying hints of soy, yeast extract, black olives and Indian spices. Tight-knit and solidly structured on the medium to full bodied palate, the concentrated fruit is densely coiled around the firm grainy tannins and very crisp acidity at this stage, but promises something very special in the years to come. It finishes very long, complex and layered with the cedar poking though the fruit purity. Patience is required for this vintage; it should begin opening out around 2016 and drink to 2030+. Other - Officially listed as a Heritage Icon of South Australia, the Grange style is the original and most powerful expression of Penfolds multi-vineyard, multi-district blending philosophy. 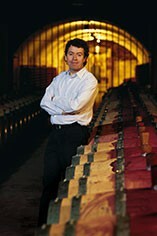 The 2006 Grange follows a Penfolds pattern of great ‘sixes’. Classically proportioned and deftly balanced, it lies in the footsteps of the 1966, 1976, 1986 and 1996 vintages. Peter Gago says, "There is plenty of substance, fruit sweetness and latent power. 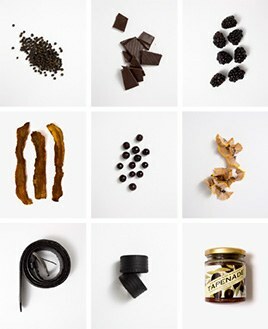 With its overall richness, buoyancy of fruit and layered textures, it will take some time to unravel and evolve. Deceptively approachable at release… don’t be fooled! A profound and complete offer, akin to a mix of the 2002 and 2004 Grange vintages… not a bad credential on any curriculum vitae. Very Penfolds! Very Barossa! Very Grange!"